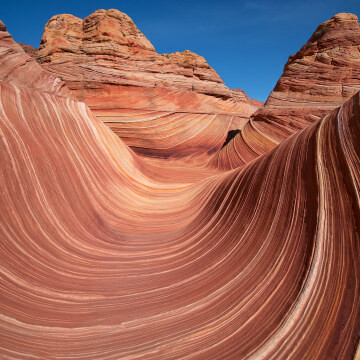 Kanab, Utah, located just across the border from Arizona, is surrounded by three iconic national parks, five national monuments, a national recreation area, and a several state parks that make this a must-visit spot for outdoor enthusiasts. 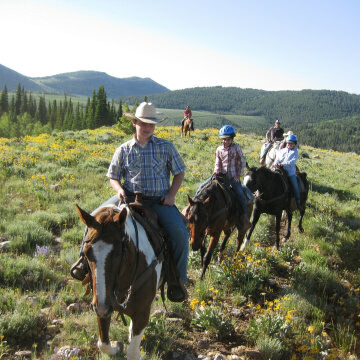 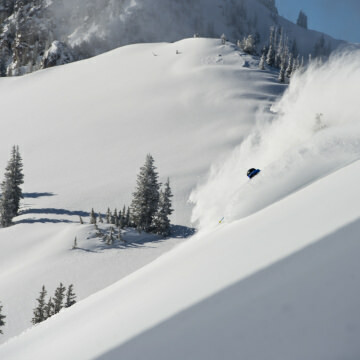 Utah's Logan Valley offers visitors miles of hiking and biking trails, horseback riding, water sports, fly fishing, and other outdoor opportunities for the whole family. 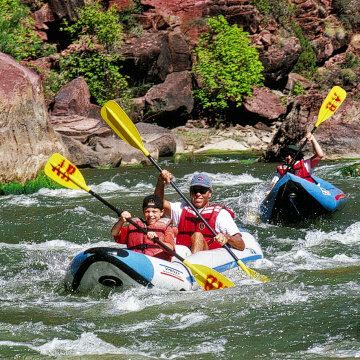 The Colorado River Corridor, offering loads of fun for rafters, kayakers, canoeists, and stand-up paddlers, is an ideal place to visit during the hot summer months. 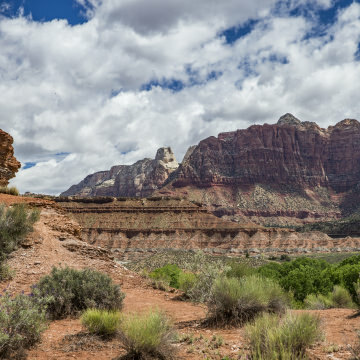 Southern Utah is filled with cliff-lined gorges, forested plateaus, twisting slot canyons, and rainbow-tinted badlands that make for an unforgettable drive. 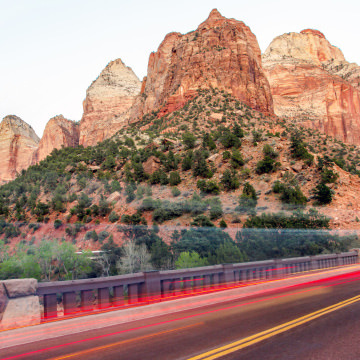 Here are five of the best routes to explore the region. 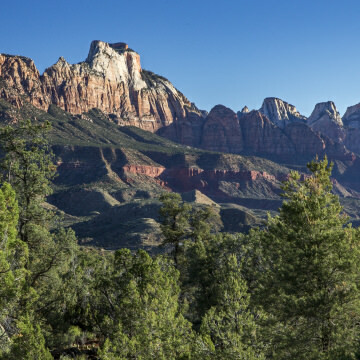 Stunning views of Zion National Park can be had along this beautiful out-and-back hike. 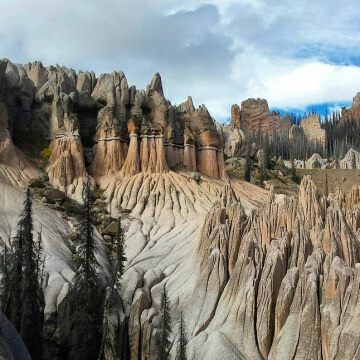 Discover and explore the ghost town of Grafton along this easy out-and-back hike through open country with beautiful views of cliffs, pastures, and orchards. 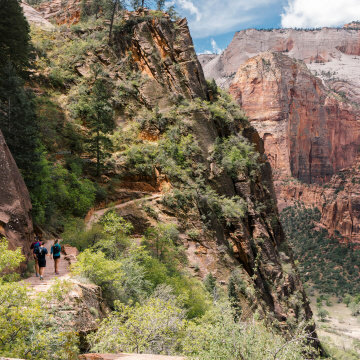 This challenging trail has steep ascents and descents, and promises beautiful views along the eastern rim of Zion Canyon.